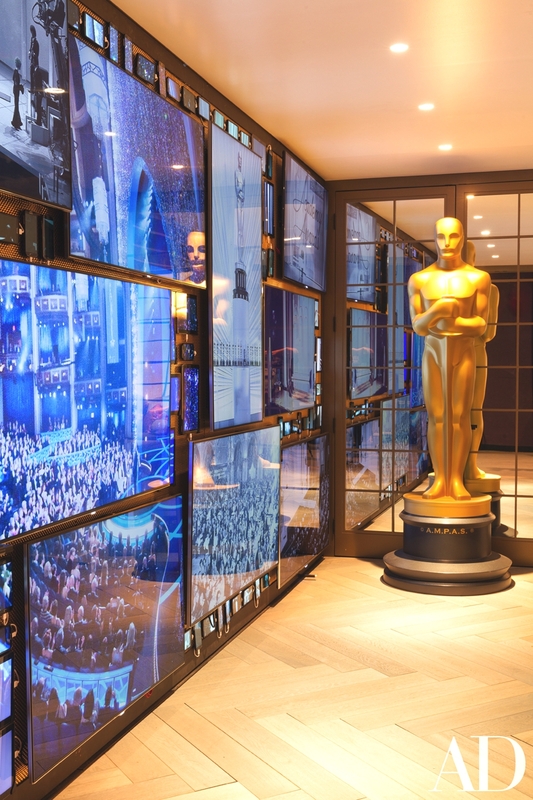 Red carpets, glitzy gowns, tears, speeches and A-Listers may come to when when you think of the Oscars, but behind the scenes, interior design is becoming a pivotal part of the glamorous event, which is held in Los Angeles. 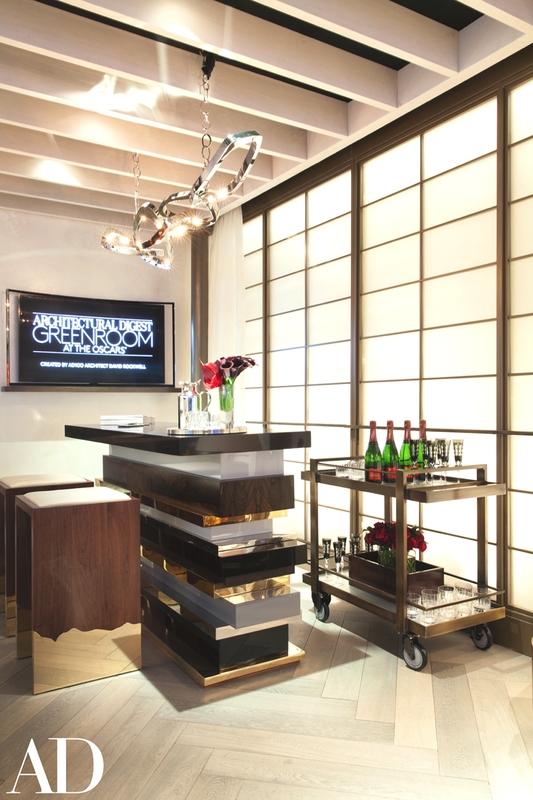 The 86th Academy Awards, which were held on March 2, approached New York-based international designer David Rockwell to design their exclusive greenroom. 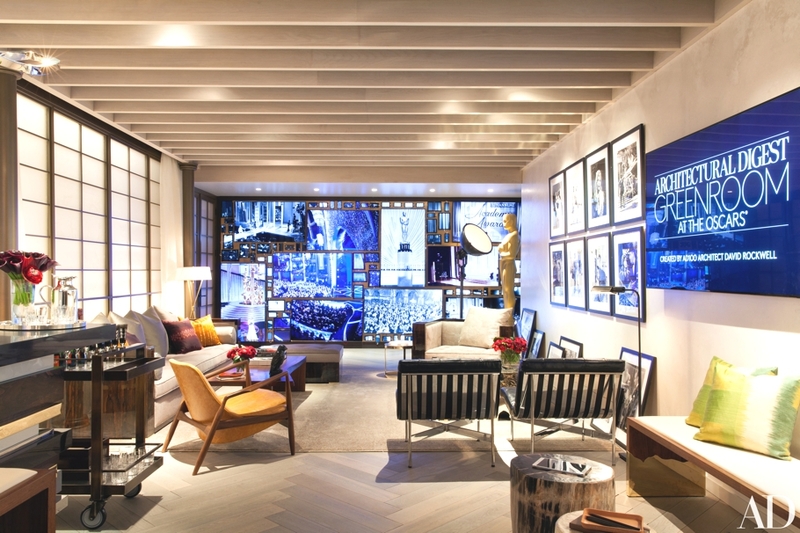 In addition, Rockwell collaborated with Academy Award-winning actress Susan Sarandon on several of the room’s graphic elements. Inspired by contemporary urban lofts, Rockwell and his team at Rockwell Group have created an open, airy, and light-filled environment, incorporating a wall of windows, an eclectic mix of new and vintage furnishings, and layered and textured finishes. 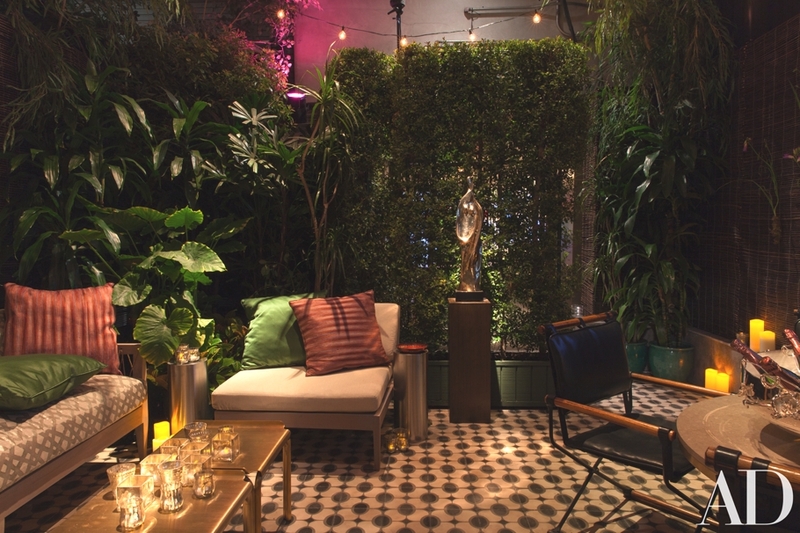 The designer also created a “fantasy garden” adjacent to the greenroom that also serves as an outdoor lounge. 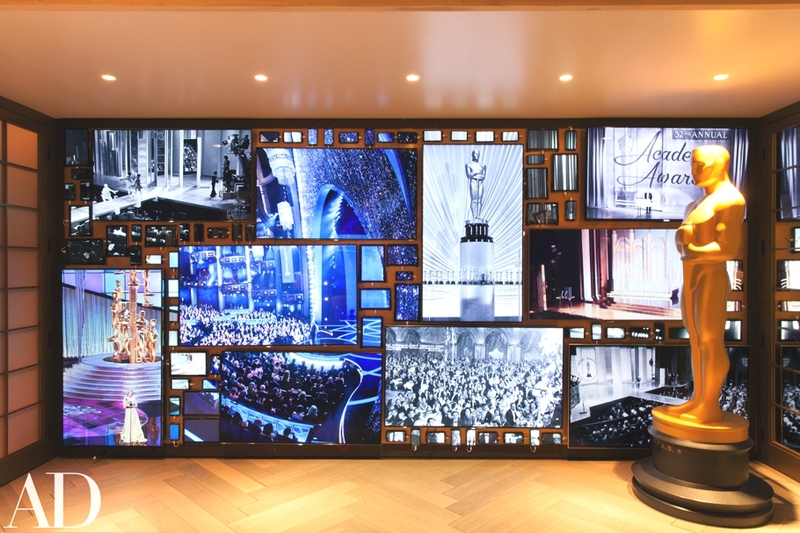 Rockwell designed the sets for the Academy Awards in 2009 and 2010, as well as the interiors of the Dolby Theatre. 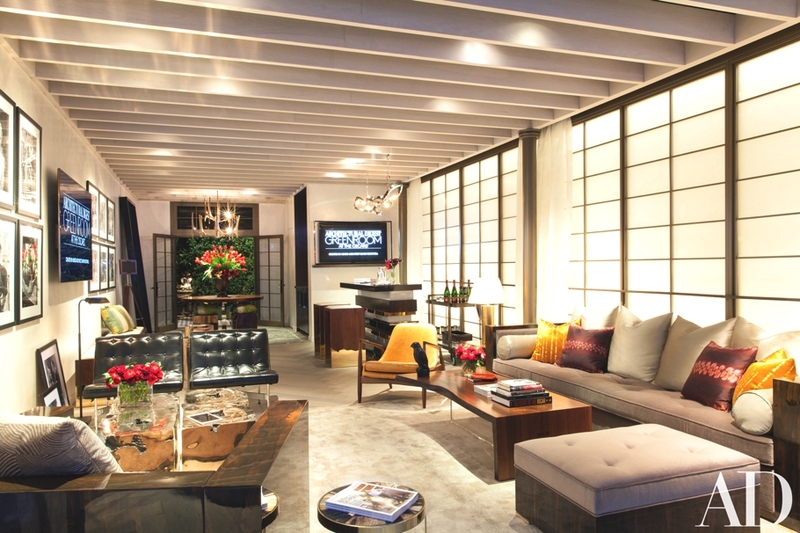 For this year’s greenroom, Rockwell wanted the greenroom to reflect a new kind of luxury based on how people live. 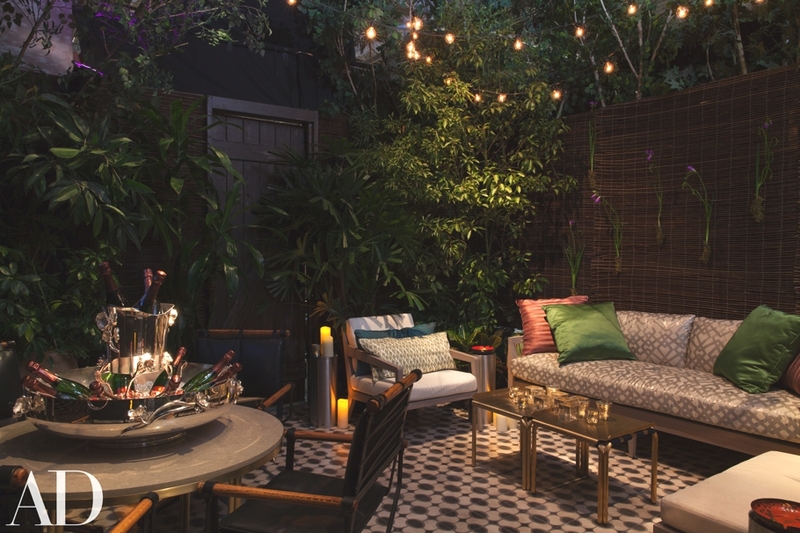 A mix of furniture in neutral hues and natural materials were punctuated by spots of intense colour. Sarandon, a five-time Oscar nominee who won an Academy Award for Best Actress for her role in the 1995 film Dead Man Walking, worked with Rockwell and the Academy to curate an art installation of digital and still images dedicated to the rich history of the Oscars. 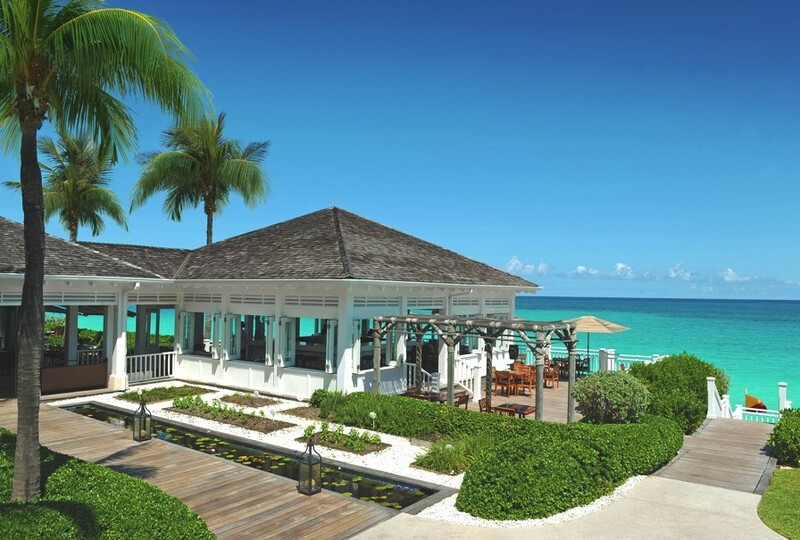 Autumn is well underway – and if the chill in the air is making you reach for the thermals – here are 8 of the best escapes where you can continue sun worshiping to your heart’s desire. Santiago-based architects 57Studio have designed the Fray Leon House project. 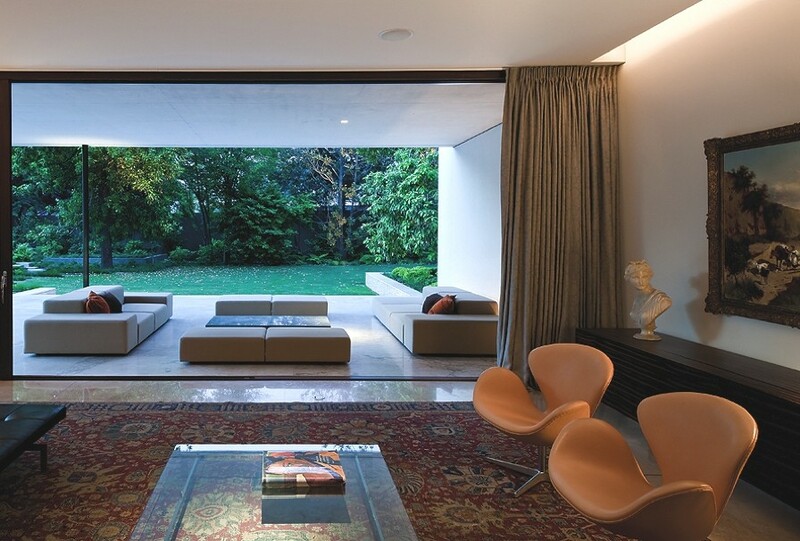 The luxury property can be found in Las Condes, Santiago, Chile.